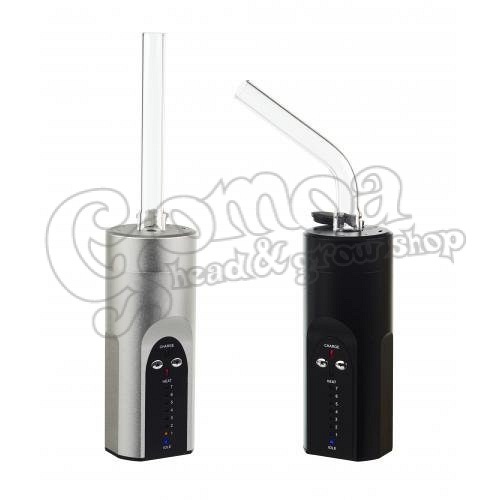 The Solo vaporizer is the ideal choice for individuals in search of maximum vapour quality in a portable vaporizer. This on-the-go vaporizer is very easy to use and maintain. 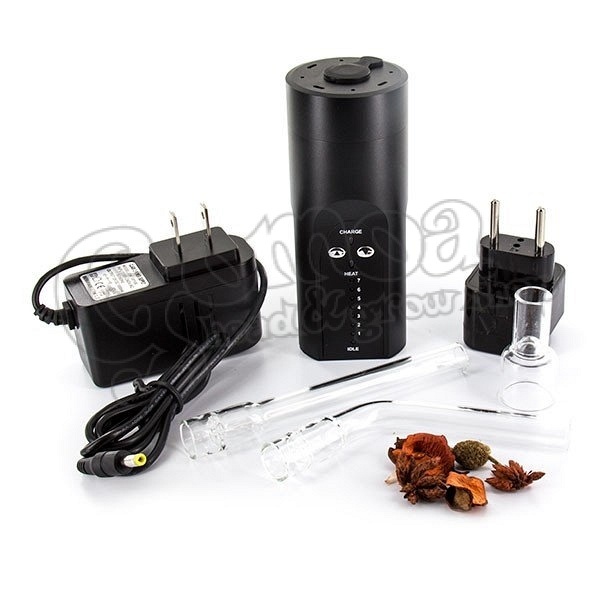 This is also a great portable for individuals that often vaporize in a home setting. The Solo Vaporizer comes standard with an auto-shut off feature. It displays how much battery is remaining every time it is turned on. The battery life on Solos is very long and runs up to 1.5 hours on one charge. The temperature flexibility on this device determines the thickness of vapor, and the ceramic heater in combination with the glass aroma tubes offers an exceptionally pure vaporizing experience. The vapour quality produced from the Solo as a result is undoubtably the Solo’s competitive advantage. Additionally, the full aluminum matte housing of this unit provides exceptional robustness and quality. The glass aroma tubes are manufactured to precision by hand and the borosilicate glass is hard to break and cheap to replace. The LED light display is very visible while providing maximum discreetness in all environments. This unit takes an average of 1.35 minutes to heat up. The high quality Lithium Ion Battery is reliable and charges within 3-4 hours. The Solo is capable of showing you how much charge is still left on the unit. With a full charge you can reload and vaporize anywhere between 10-14 sessions. Since it provides more than a day worth of vaporizing capacity, overnight charging can have the Solo ready for the next day. 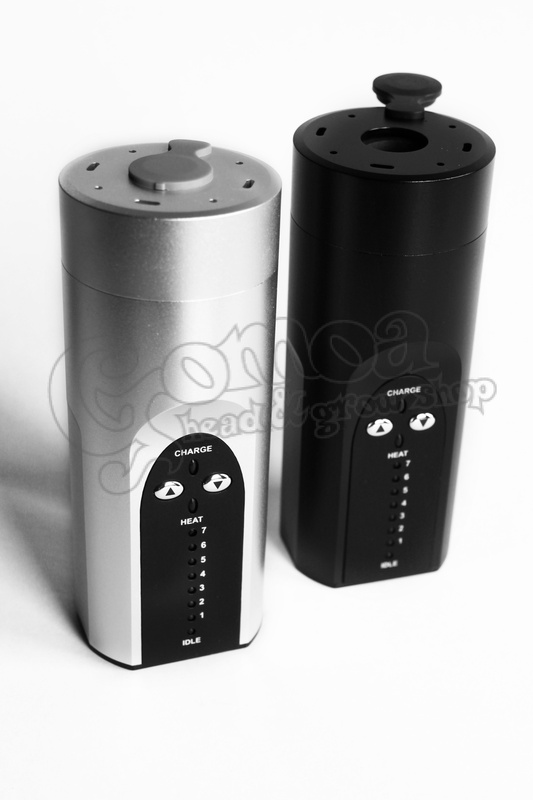 Since the Aroma Tubes allow for perfect vertical airflow, the vaporization is perfectly thorough.